Irish folk-pop duo Hudson Taylor announced as first headliner for July’s X&Y Festival, Getintothis’ Paul Higham provides the scoop. 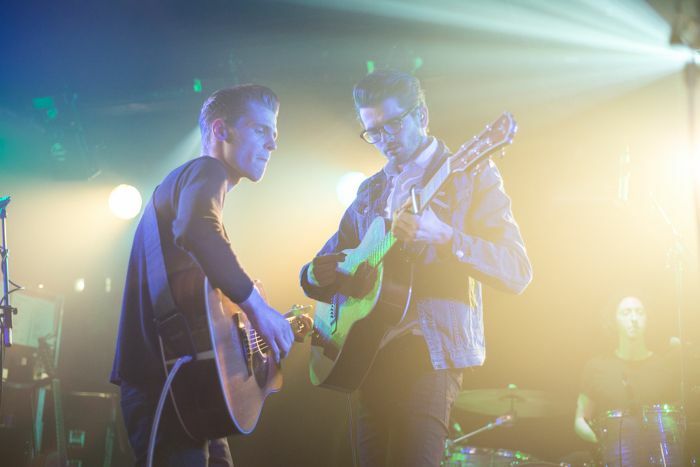 Getintothis can reveal that Hudson Taylor have been announced as the first headline act for X&Y Festival in July. With their debut album due to hit the shelves at the end of this month, this announcement catches the duo as they get ready to enter the next exiting phase in their career. Having moved on from days spent busking on the streets of Dublin, that the band are now seen as festival-headlining material is testament to their extraordinary rate of progress. A support slot at Hyde Park for The Rolling Stones has certainly proved no hindrance! Having just played a well-received set at the O2 Academy, Liverpool is no stranger to the fraternal duo. Our report on the gig hints at an emergent, newly confident band with a set of songs that bodes well for the new album and the headline slot at the festival. X&Y Festival will take place across three stages in the Arts Club on 11 July 2015. A whole raft of new announcements lower down the bill are expected next week, so watch this space. 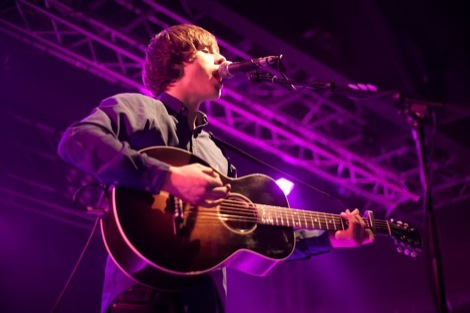 X&Y Festival relocated from the Arts Club to Liverpool Guild of Students in July 2014 and will return to their old haunt for another dose in 2015. 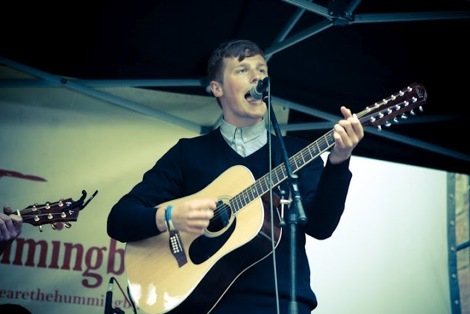 The festival focuses on guitar-led pop and folk music and provides a platform to emerging talent from the both the Liverpool region and the broader UK. Last year’s festival hosted bands over multiple stages was headlined by Canada’s Half Moon Run and also featured Catfish & the Bottlemen, Little Comets and The Family Rain. Check out our review here.